We’re ending January with Joe Pardo on the PowerPress Podcast. 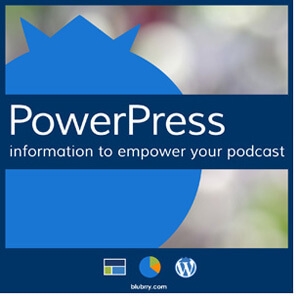 Joe has multiple podcasts and uses PowerPress for almost all of them, we get his insight into using PowerPress to host your mp3 files as a beginner. 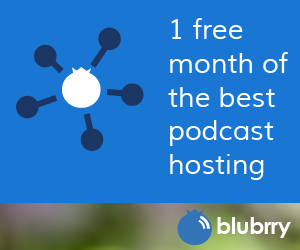 We discuss Podster Magazine, and a new iTunes requirement. MacKenzie gets some advice from Joe about editing as well. Thanks for listening! Check out Alexander Card’s music, Phonophage, in the show notes. He’s a friend of MacKenzie’s from college and he graciously let her use “Stood Up” for the intro and outro music. Thanks Alex!